LINK theatre - JUDY: Stonewalled! More information will be posted as we move forward with the further development of the script and tour plans. 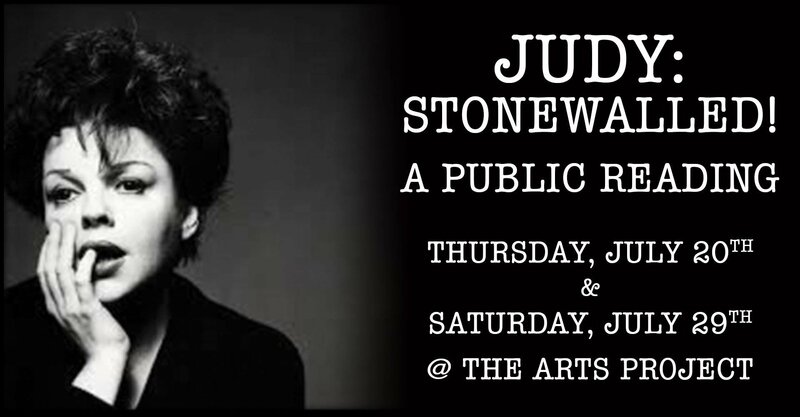 The first public readings of JUDY: Stonewalled! saw about 60 (July 20th) & 80 (July 29th) attendees. The audience was very attentive and really seemed to go along for the ride. Laughs were loud, silence was deafening - in that really great way... and the feedback sessions were VERY positive and very informative. The audience was ready to say what they felt and shared openly. We are EXTREMELY grateful to everyone that came out to be part of the further development of this unique story about an important time and the struggles of the community at this time in history. Come back often for updates on the journey of JUDY: Stonewalled! Many thanks to Pride London Festival, The London Arts Council and the City of London for making these 2017 PRIDE public readings possible. “On June 22, 1969 Judy Garland dies at age 47. In the early morning hours of June 28, a community fights back. These two worlds collide in this NEWLY Expanded fictional theatrical production with music. * The participation of this Artist is (these Artists are) arranged by permission of Canadian Actors’ Equity Association under the provisions of the Dance Opera Theatre Policy (DOT). EMCEE - Campy and dressed stylistically. He is the biggest Judy Garland fan. TIKI - Young, irrepressible, dressed flamboyantly and provocatively in drag. She is the voice that isn’t so downtrodden and self-hating. Very kinetic and always moving and using her hands when talking. She should be self-aware in how she presents herself, with an element of self-mocking quality. There should appear to be more going on with her than what we see. STEVE - Straight looking and acting. He is very much in the closet and it’s not directly revealed that he is homosexual, because he is not the kind of person who would admit that, perhaps not even to himself. CHRISTOPHER - In his 30s. Thoughtful and intelligent and geeky. He is lonely not just because he’s an awkward gay man, but because he is so serious. BRAD - A female actor playing a transgendered man. He is confident but puts on bit of a show of being happy, except for occasional revealing moments. JUDY GARLAND - Impersonator, but giving the impression to the audience that she could be truly Judy on stage. BONUS - FREE Admission - feel free to make a donation as we pass the hat. 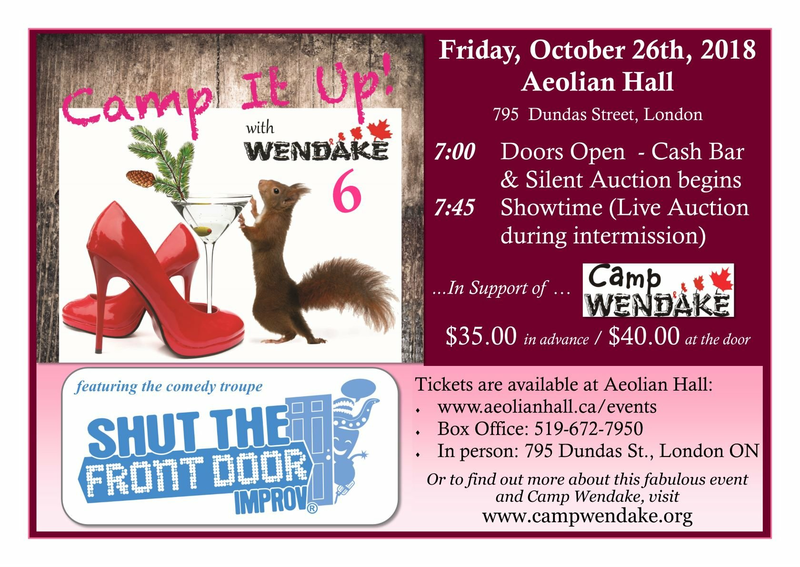 Featuring Special Guests - Shut The Door Improv. 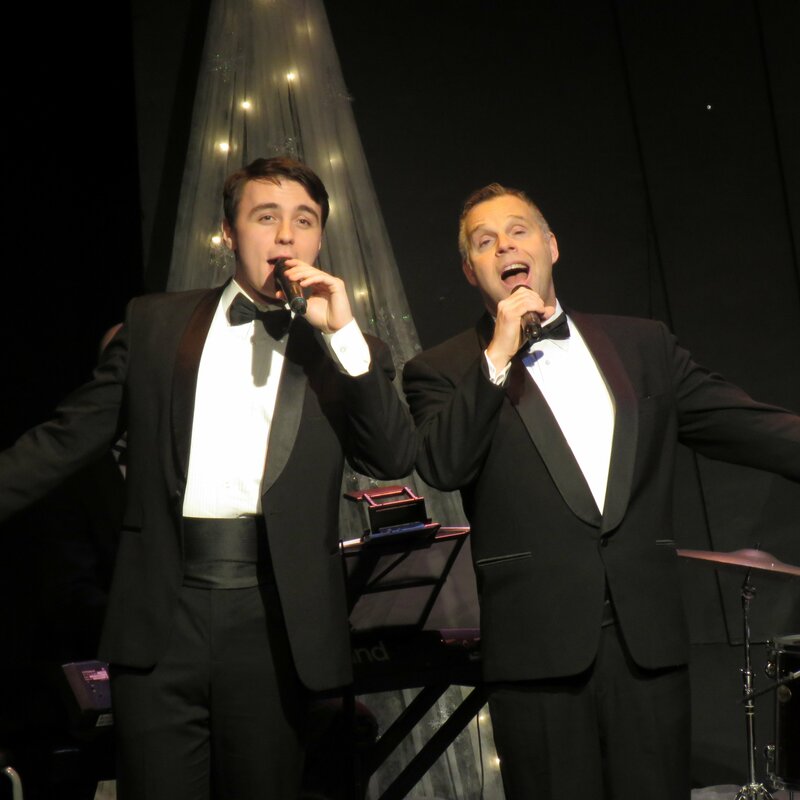 This show brings together Crooners Rick Kish & Connor Boa, those fabulous Croonettes and the Nevin Campbell Trio for an afternoon/evening of swingin' tunes. We take you on a journey back the those 50’s/60’s Dean Martin, Frank Sinatra style Christmas Specials. With lot’s of surprises, the show features 2 hours of popular standards of the era as well as a whole lotta Christmas Music. Each year Rick looks forward to this production and its various incarnations. He’s shared the stage with so many wonderful and talented people from the London and surrounding area over the years. It’s always and adventure and one that he’s so happy people seem to embrace again and again. The Christmas shows have been called by many, “the kickoff for the holiday season”, & “such a feel good two hours, I can’t stop singing. I’m ready for the holidays…”. We invited you to be part of the further development of this exciting script JUDY: Stonewalled!. As we move toward the 50th Anniversary (June 2019) of the Stonewall uprising and the Death of Judy Garland, we wanted to share this unique story with as many people as possible. Thank you for being part of this exciting process. The Public readings of this NEWLY expanded script with new music and orchestrations happened at the Arts Project during Pride London 2017. We asked you to show up, watch the performance and share your thoughts with us afterwards, and you did! BRAD - a transgendered man. He is confident but puts on bit of a show of being happy, except for occasional revealing moments. Get your glitter boots on - they may just save your life! The 2017 production was presented in the Tabu Nightclub, below Jack's Nightclub on Richmond Street in Downtown London. **The participation of these Artists are arranged by permission of Canadian Actors’ Equity Association under the provisions of the Dance•Opera•Theatre Policy”. Each December, Rick Kish, along with featured performers, take to the stage with those Fabulous Croonettes along with a swingin' 3 piece band. 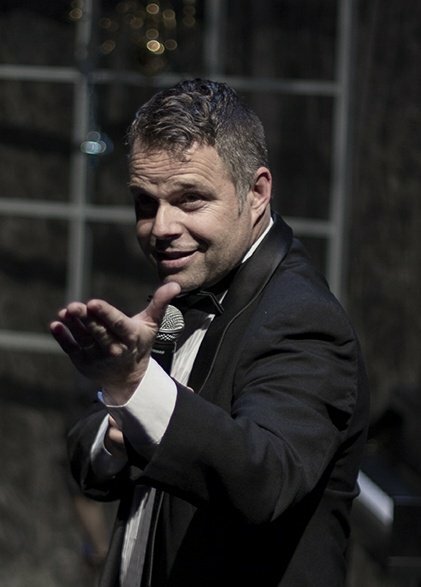 This show brings together Crooners Rick Kish & Connor Boa, those fabulous Croonettes and the Nevin Campbell Trio for an afternoon/evening of swingin' tunes. We take you on a journey back the those 50’s/60’s Dean Martin, Frank Sinatra style Christmas Specials. With lot’s of surprises, the show features 2 hours of popular standards of the era as well as a whole lotta Christmas Music. Each year Rick looks forward to this production and its various incarnations. He’s shared the stage with so many wonderful and talented people from the London and surrounding area over the years. It’s always and adventure and one that he’s so happy people seem to embrace again and again. The Christmas shows have been called by many, “the kickoff for the holiday season”, & “such a feel good two hours, I can’t stop singing. I’m ready for the holidays…”.